Please be patient, it can take a few hours for Google to pass your payment information to us. 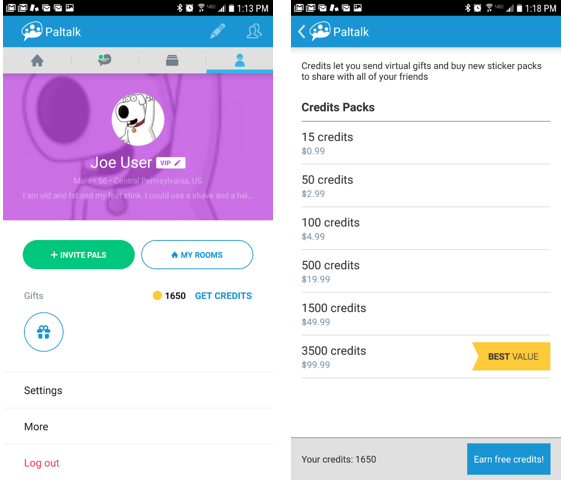 Credit pack prices are subject to change. Check this screen for latest pricing.